don't know how I got out of the habit of looking for the light but I have to start making it my priority in photos again. they are better for it. Someone is enjoying the sun. 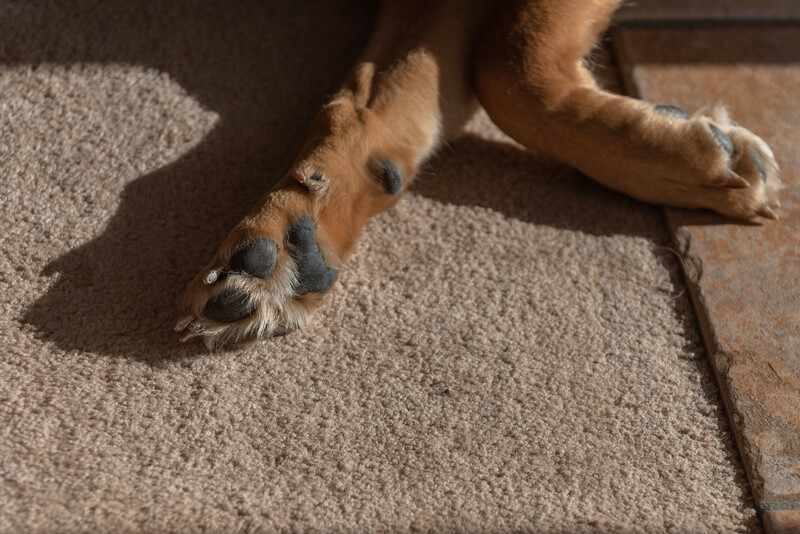 Nice composition of paws and flooring. He definitely looks relaxed from his pose.